The world is getting increasingly competitive, and to maintain an edge over the competition, companies are focusing towards delivering exceptional customer experiences. 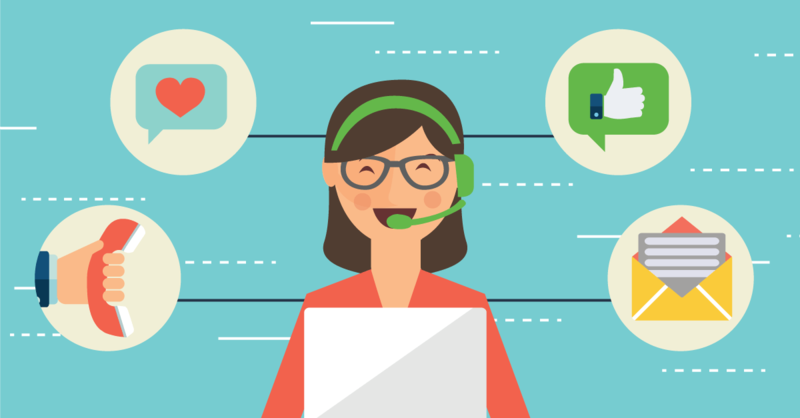 As understood by experts, customer service is a critical piece of the business success puzzle, and organizations today are in a frenzy to deliver the most personalized, tech-savvy customer services to their customers- in a bid to retain them for longer. April 11, 2018 /0 Comments/by FieldEZ Inc.